DNS propagation is the time required for distributing the new DNS record. Normally this can take up to a few hours, or even days, and during this process runs the DNS IP will fluctuate and usually the domain could not be accessed. If you want to check the condition of the DNS record for the DNS propagation, use the following 7 tools for DNS propagation check online. Tools is free and very easy to use. The App is Synthetic Monitor. These tools have 4 main features, that include being able to ping our DNS from 90 locations. We can also check the condition of the website, to analyze DNS and traceroute from our IP checking. DNS Checker. Through the DNS Checker, we can check the DNS propagation from 22 locations around the world. Record types that are supported by these tools include A, AAAA, CNAME, MX, NS, PTR, SOA and TXT. ceipam.eu DNS Lookup. These are other tools also checks the DNS propagation from 17 locations. The types of records that supported tools include A, MX, NS, TXT, SPF. This site also provides free email and website tools as well as other testing services. ViewDNS.info. 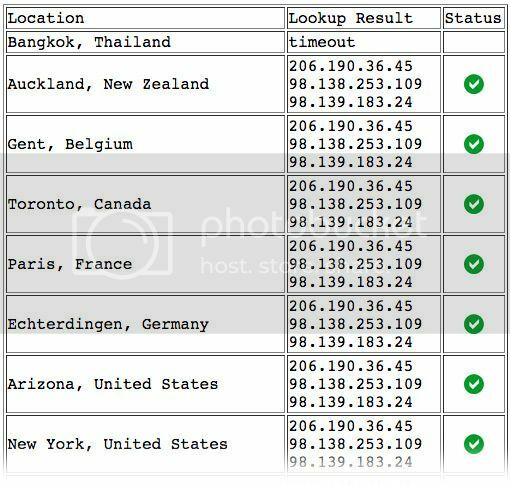 ViewDNS.info check the DNS propagation from 20 locations. These tools also have a variety of useful tools such as IP location finder, IP trace route, lookup MAC address and much more. Nexcess. Nexcess is also examining the DNS propagation tool from 22 locations and we can check the records like A,AAAA, CNAME, MX, NS, TXT, SOA. WhatMyDNS.net. 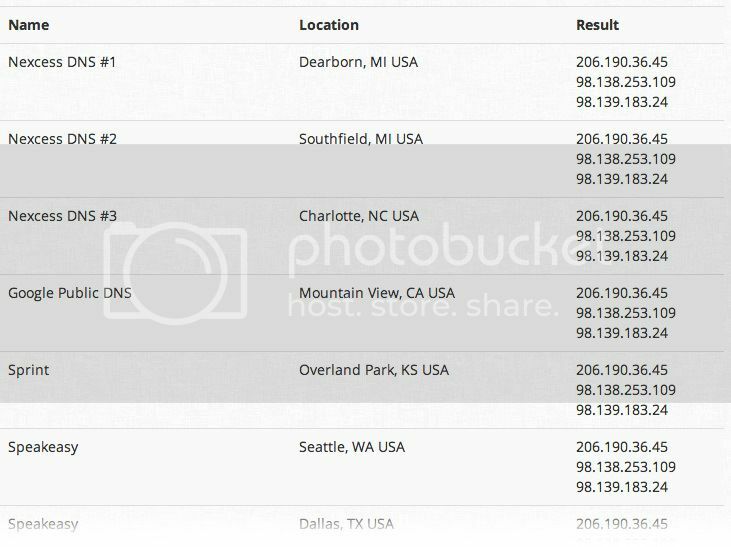 WhatMyDNS check the DNS propagation of 21 locations. 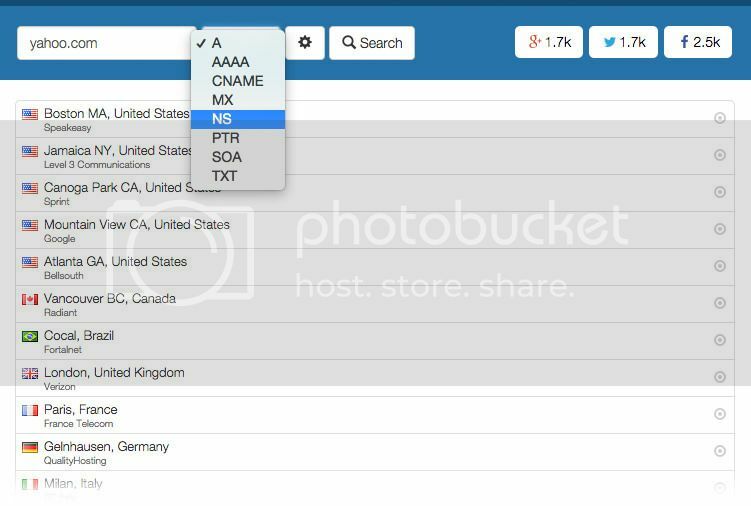 Record types supported include A, AAAA, CNAME, MX, NS, PTR, SOA, TXT. Site24x7. These tools can check the DNS propagation up to 50 locations, which allows us to customize location checking, and provide detailed information including DNS resolve time, connecting time, first and last byte and many more. 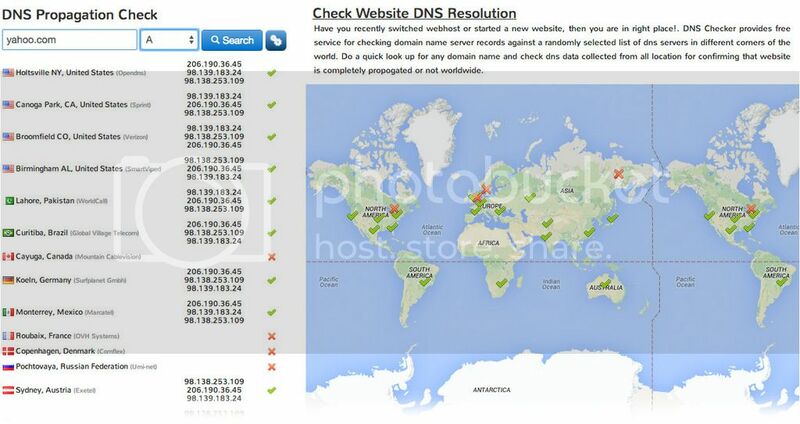 That’s 7 tools dns propagation check online that you can use to check the DNS propagation. May be useful.